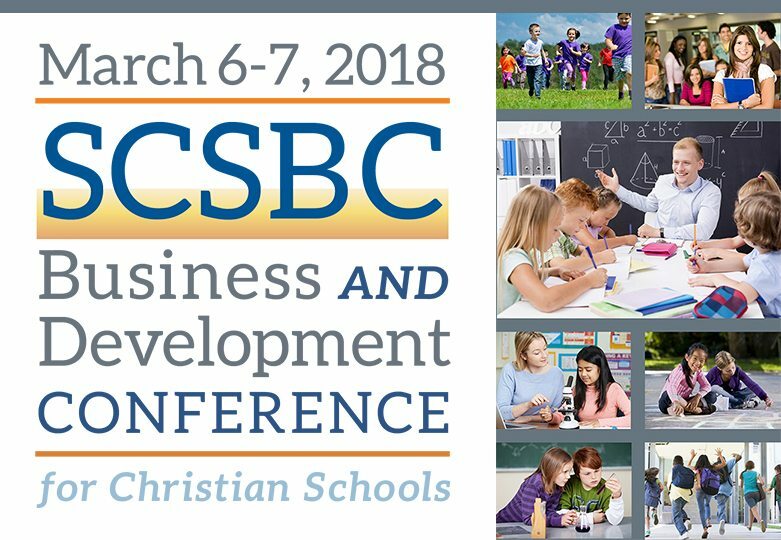 Registration is open for the 2018 SCSBC Business and Development Conference at Cedar Springs Christian Retreat Center on Tuesday, March 6, to Wednesday, March 7, 2018. This event is an excellent professional development opportunity for business staff and development staff. For board members, principals and superintendents, it is a valuable opportunity to enrich your leadership skills in the area of business and development. As well as a great lineup of speakers and workshops, the conference offers rich interaction with other professionals who also work in Christian schools. Comments from participants in previous years speak to the value this conference brings in enhancing their skills and providing new insights into their work in their schools. For those of you with a CPA designation, you will be eligible to receive a professional development certificate for up to 12 hours. Visit the conference website for details: busdev2018.scsbc.net.